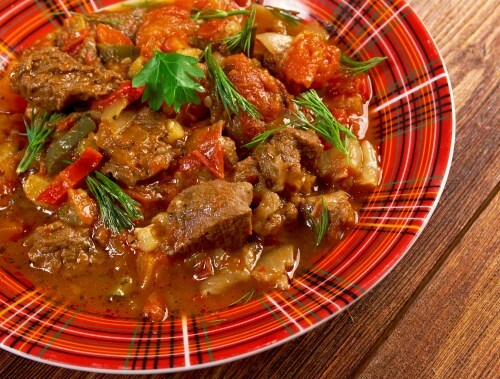 Mix chuck roast, salsa, onion, green chile peppers, garlic, chili powder, cumin, and oregano in a slow cooker. Cook on Low for 10 to 12 hours. Remove lid and cook on High for 1 more hour. Remove chuck roast from slow cooker using a slotted spoon to a serving platter; shred meat with a fork. Add liquid from slow cooker, 1 tablespoon at a time, to the chuck roast until desired consistency is reached.